Kessler will take his third official visit to Virginia next month (Jan. 5). He broke down his thoughts on Virginia. 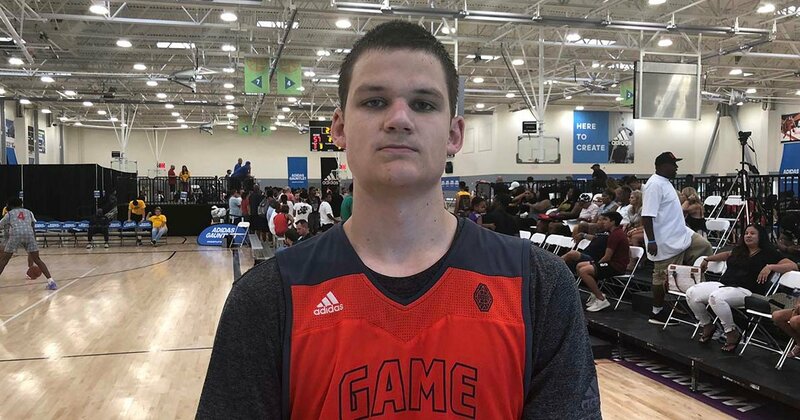 Kessler has also started to receive interest from Maryland, he told ZAGSBLOG Sunday. The Blue Blood schools also begun to show interest in Kessler. According to 247Sports, Kessler is ranked as the No. 16 overall player in the Class of 2020 and the No. 2 player from the state of Georgia.